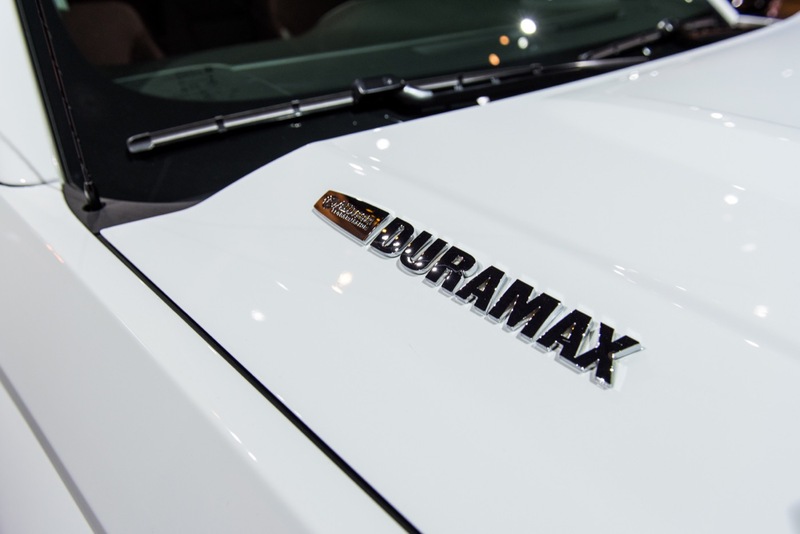 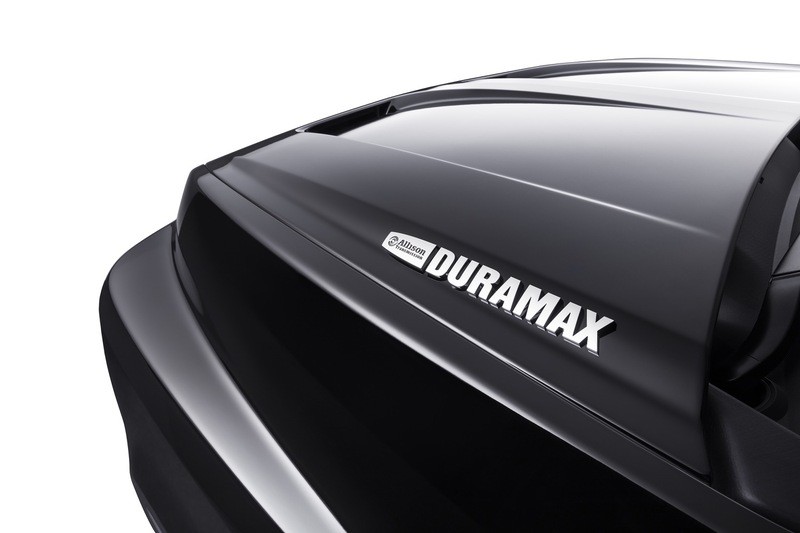 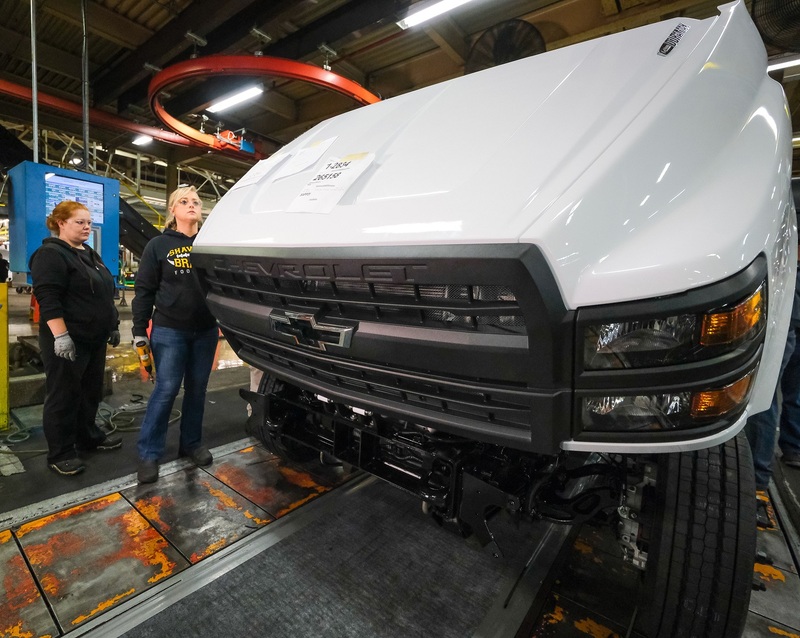 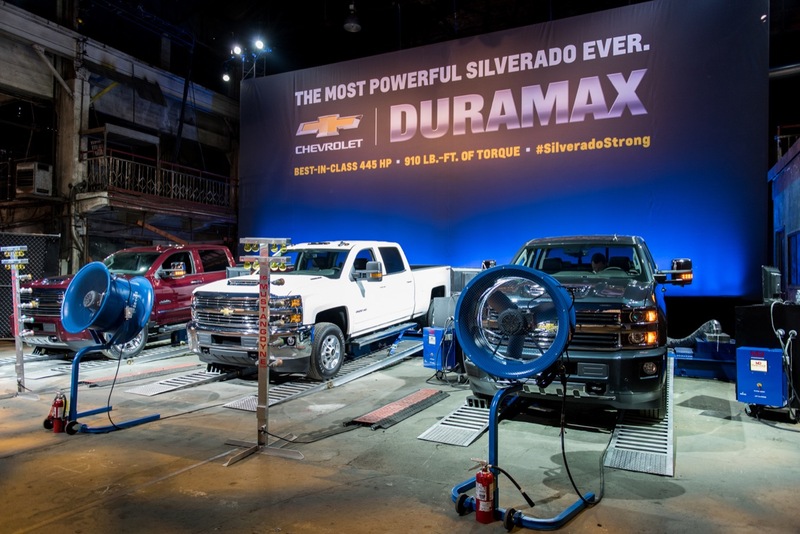 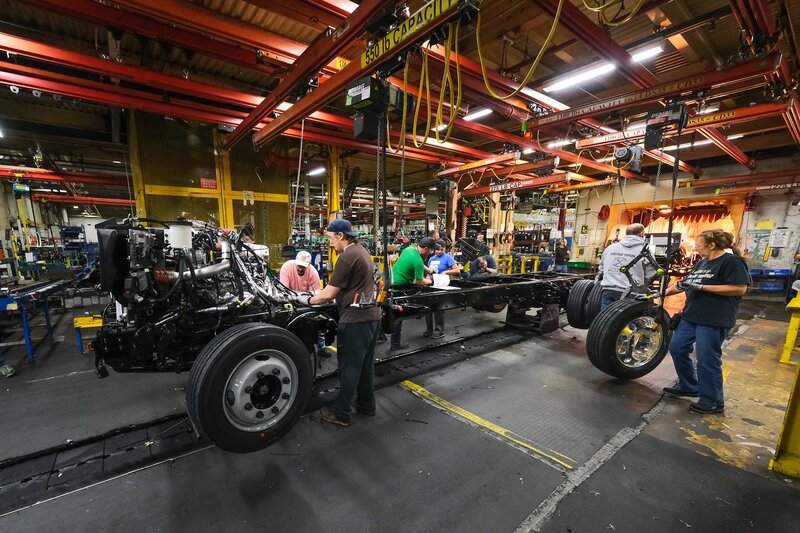 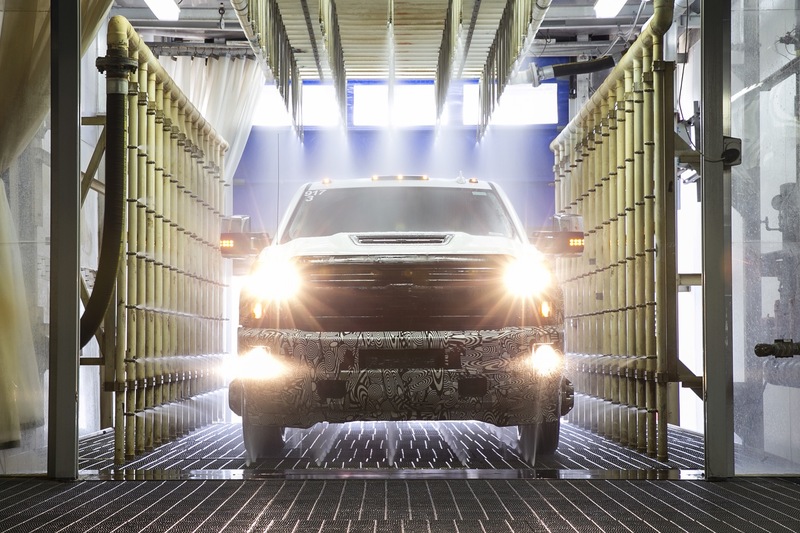 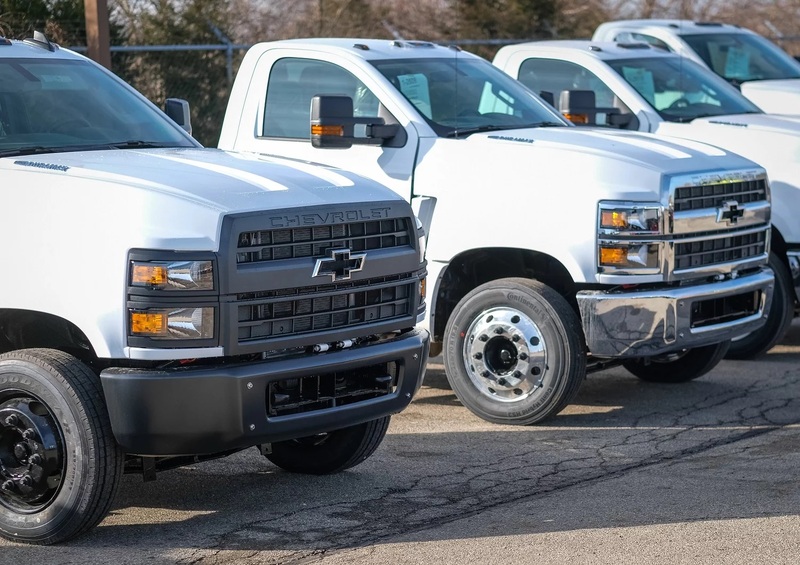 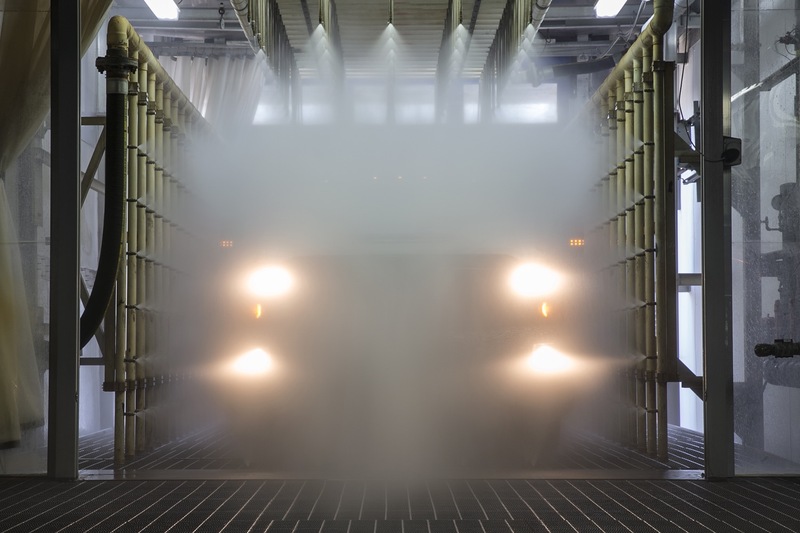 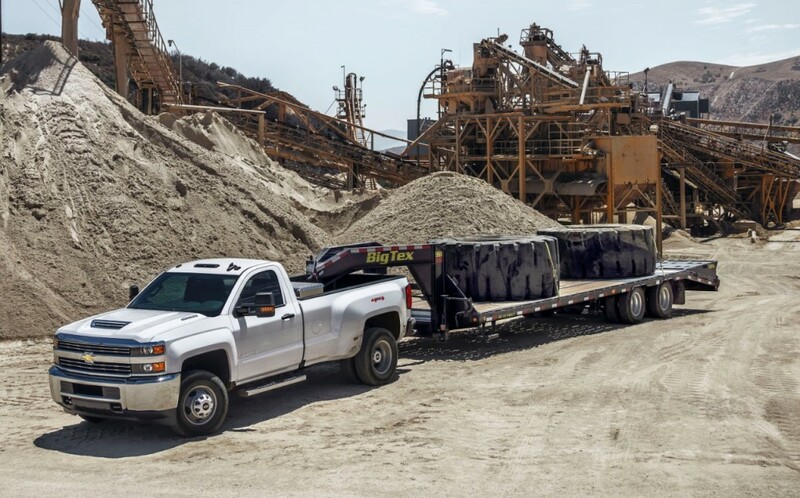 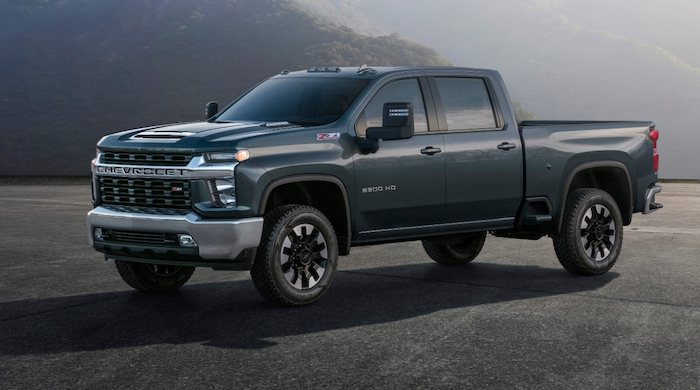 A new Chevrolet discount reduces the price of select 2018 and 2019 model year Silverado HD models by over $3,000. 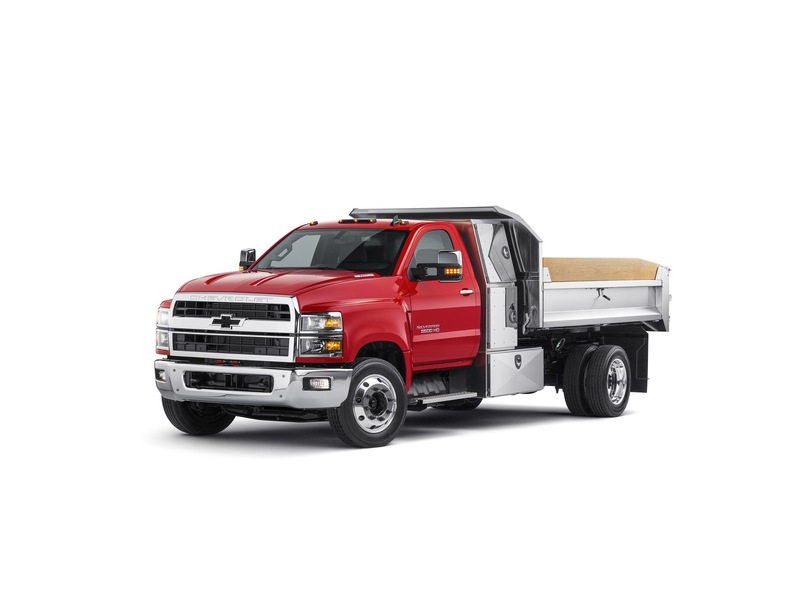 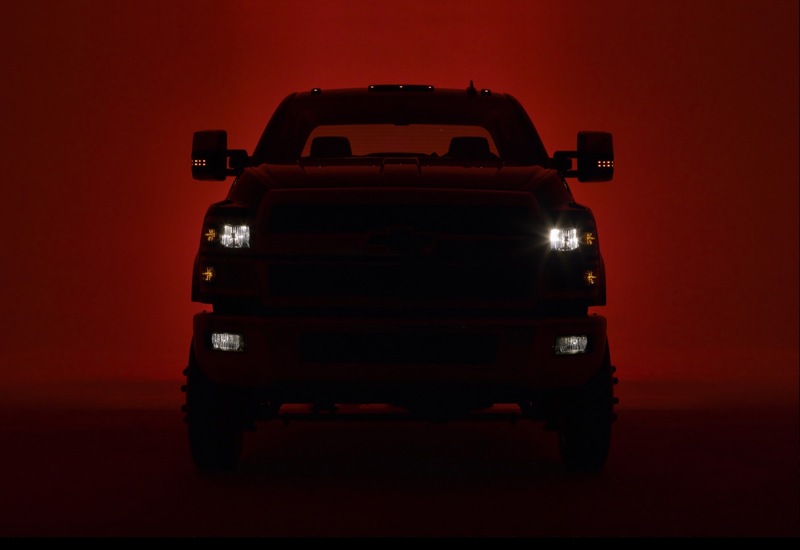 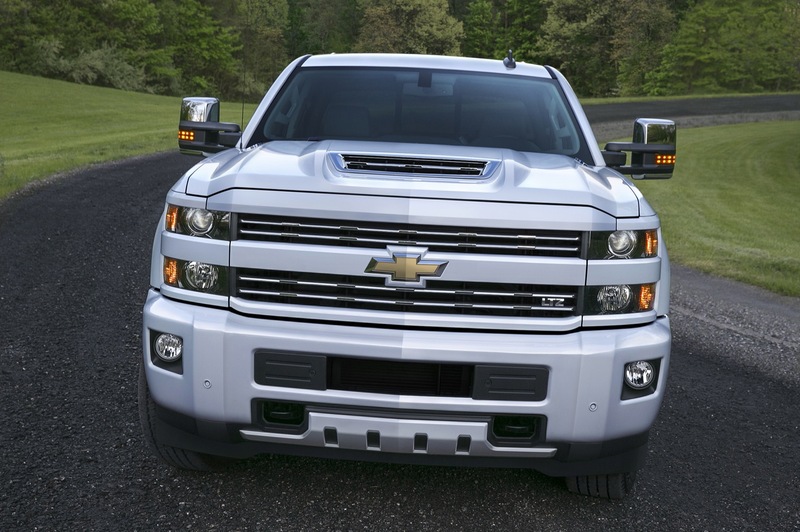 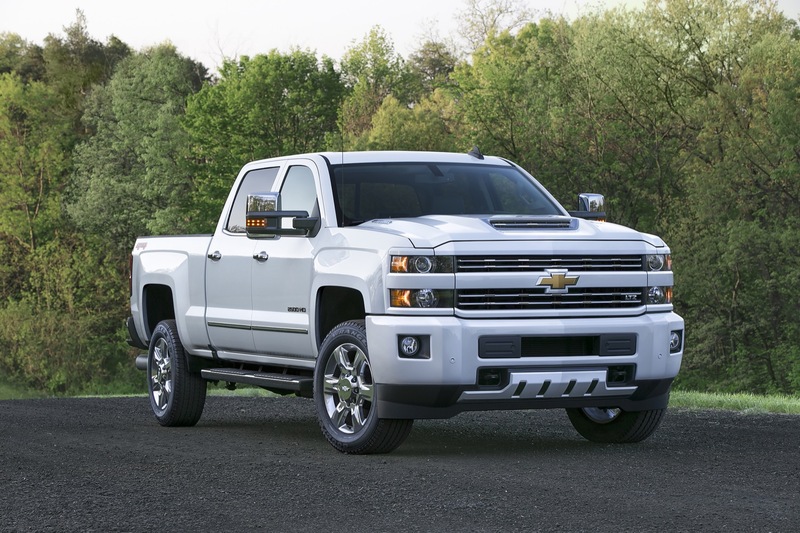 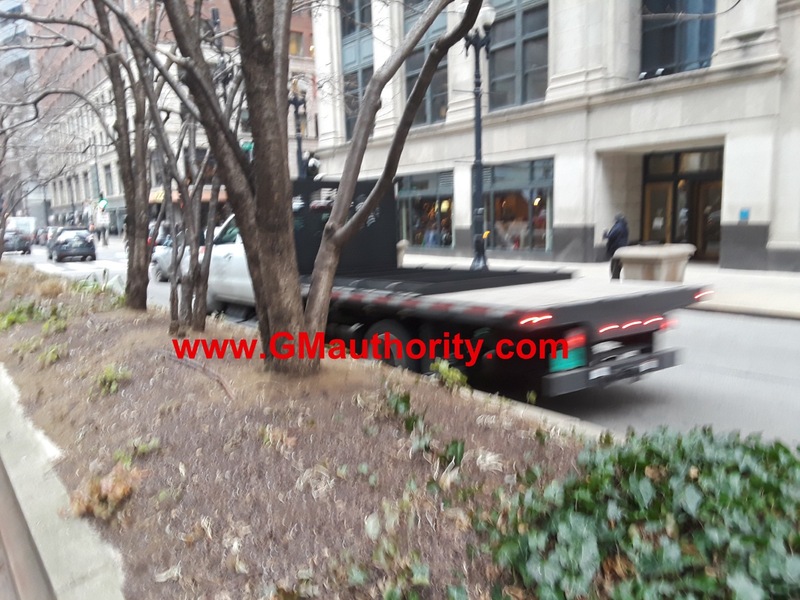 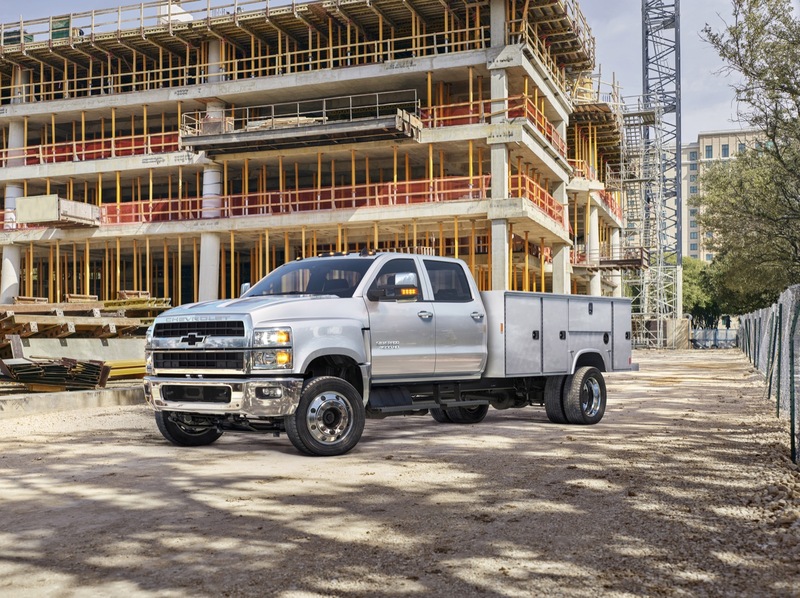 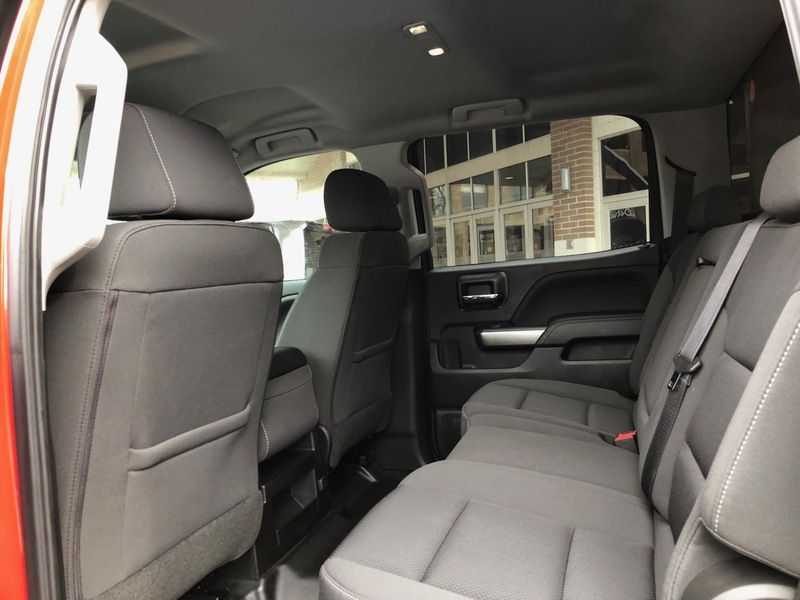 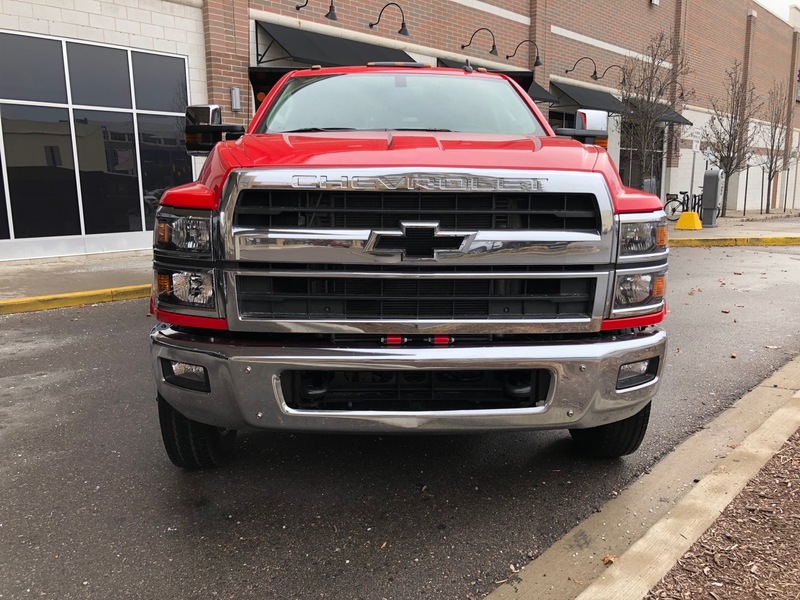 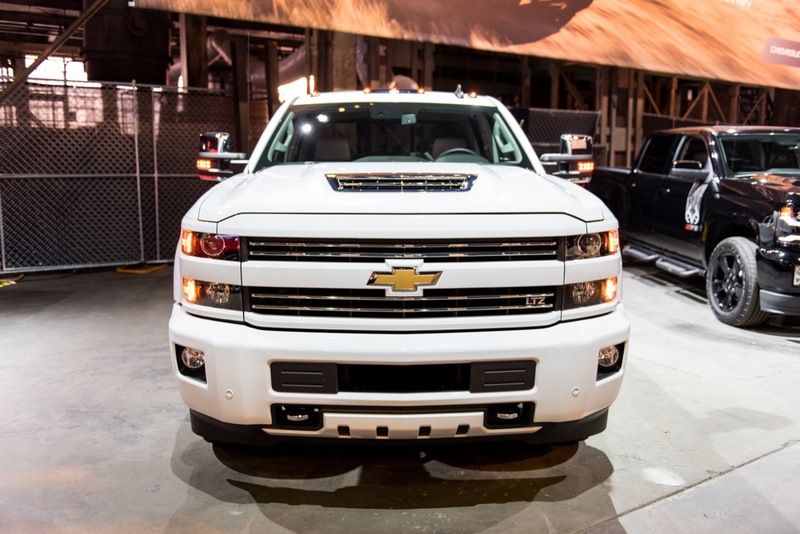 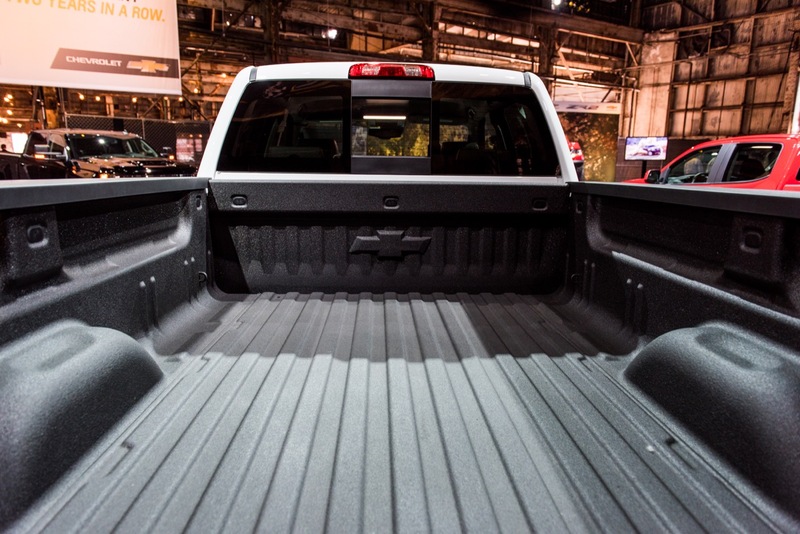 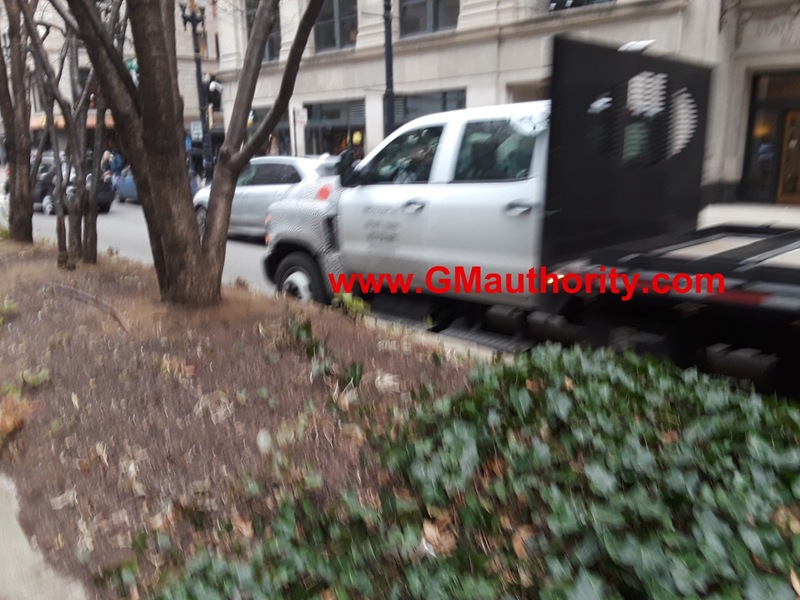 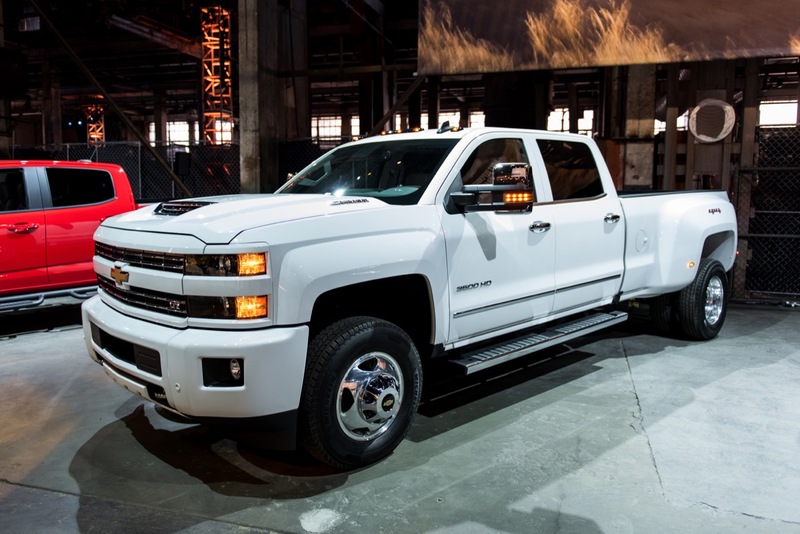 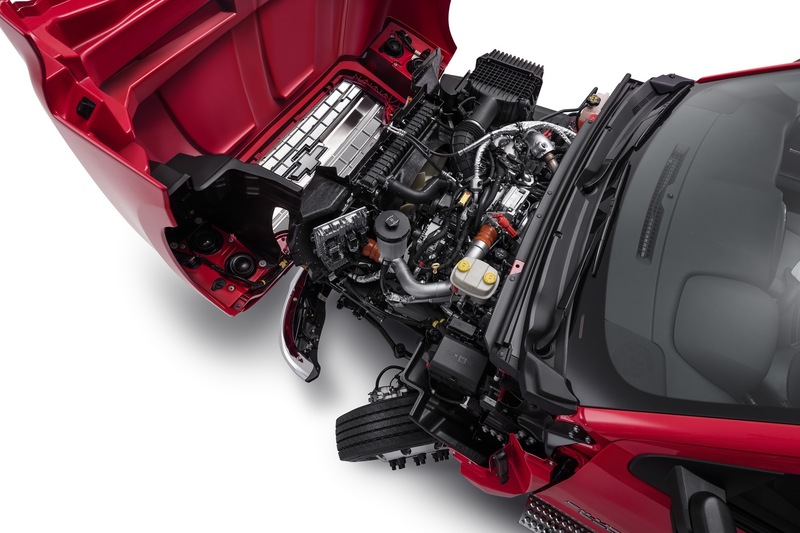 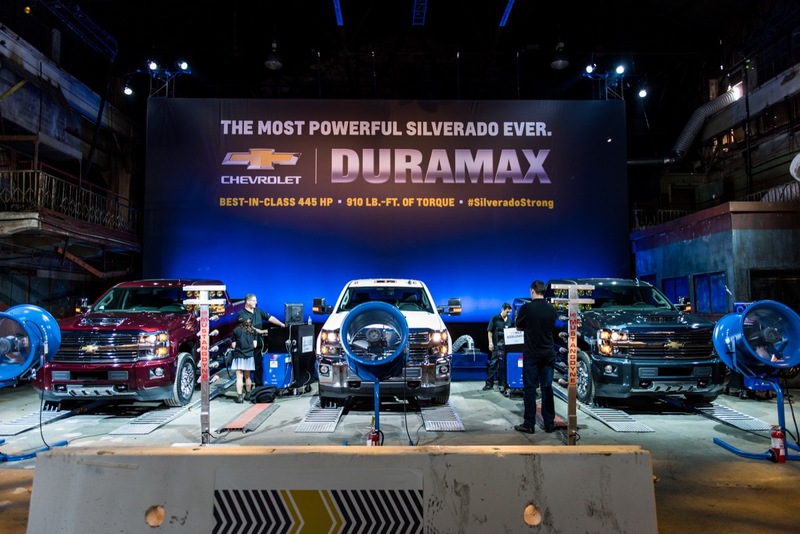 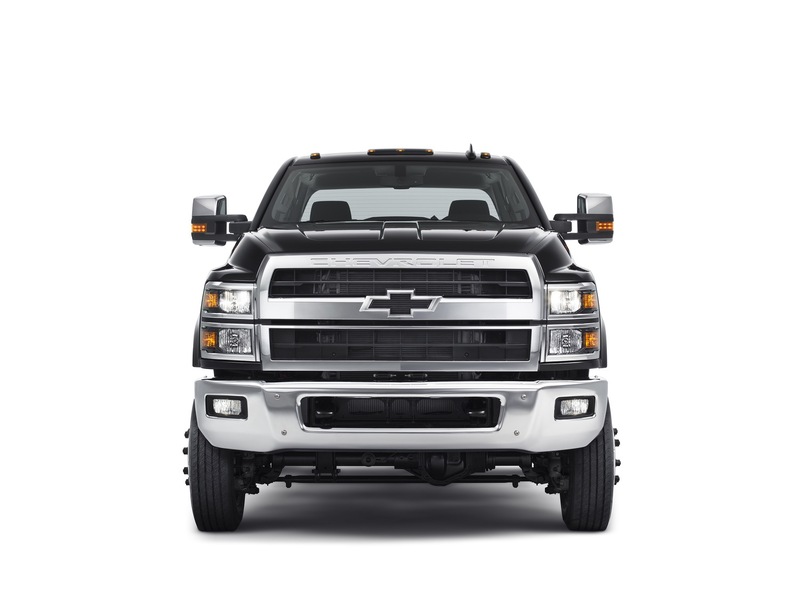 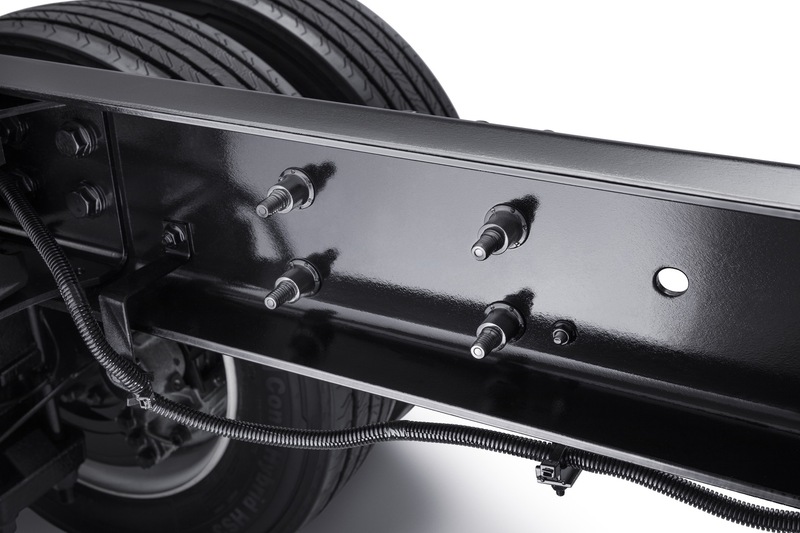 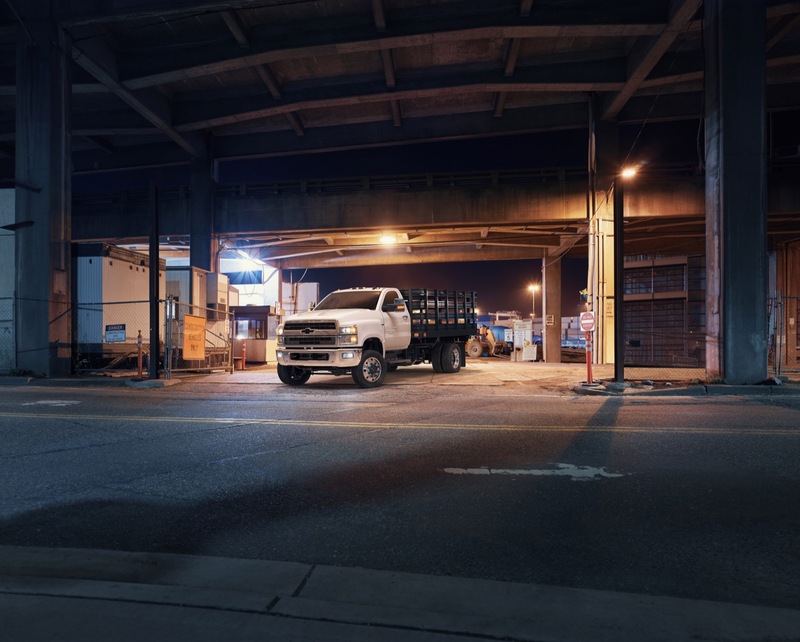 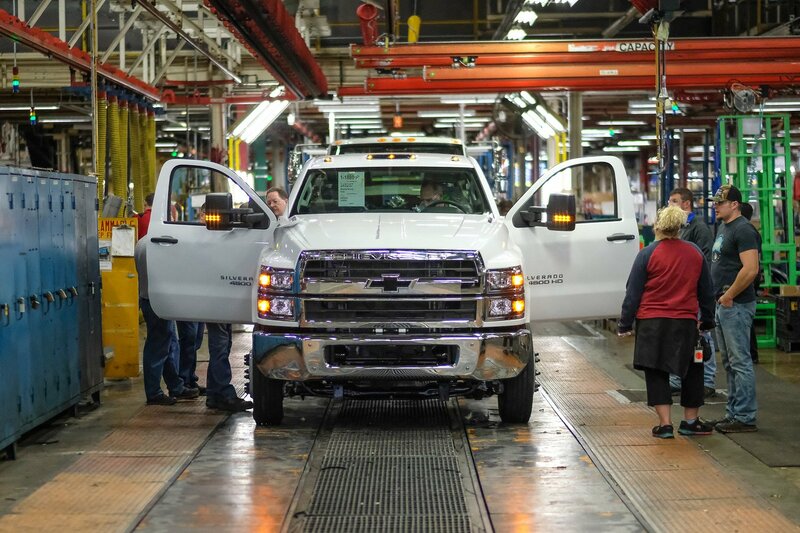 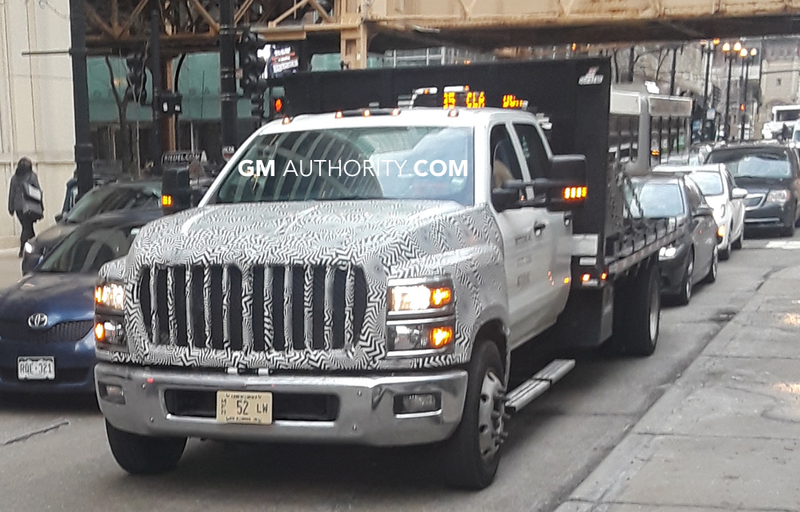 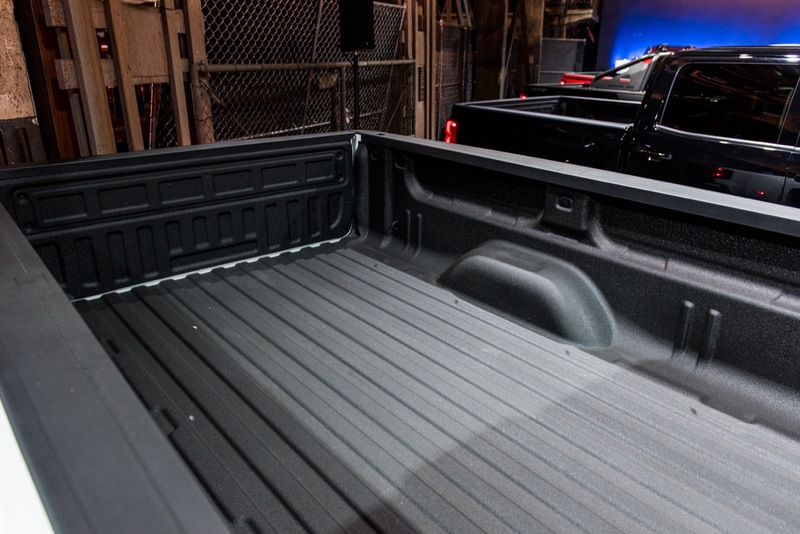 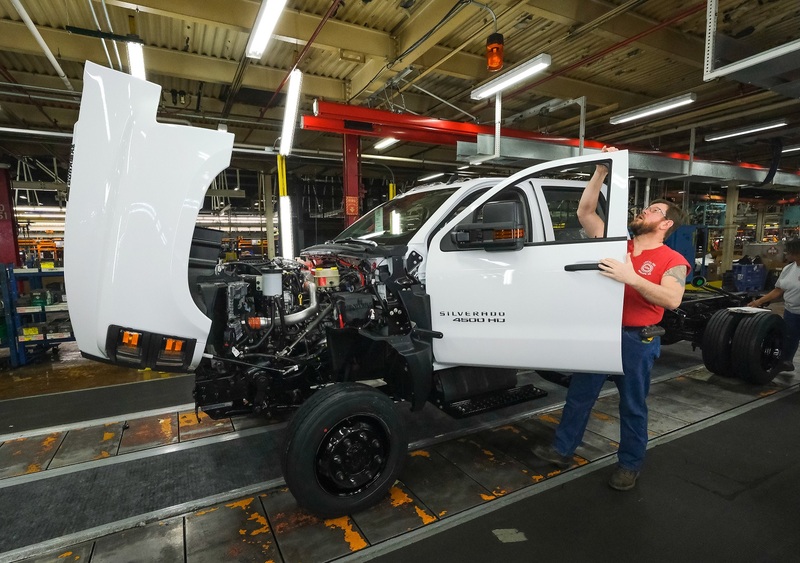 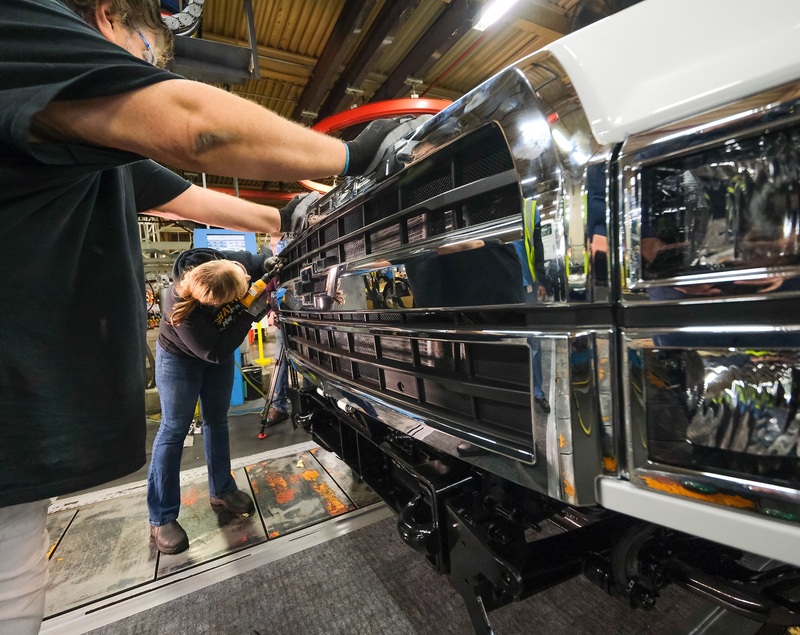 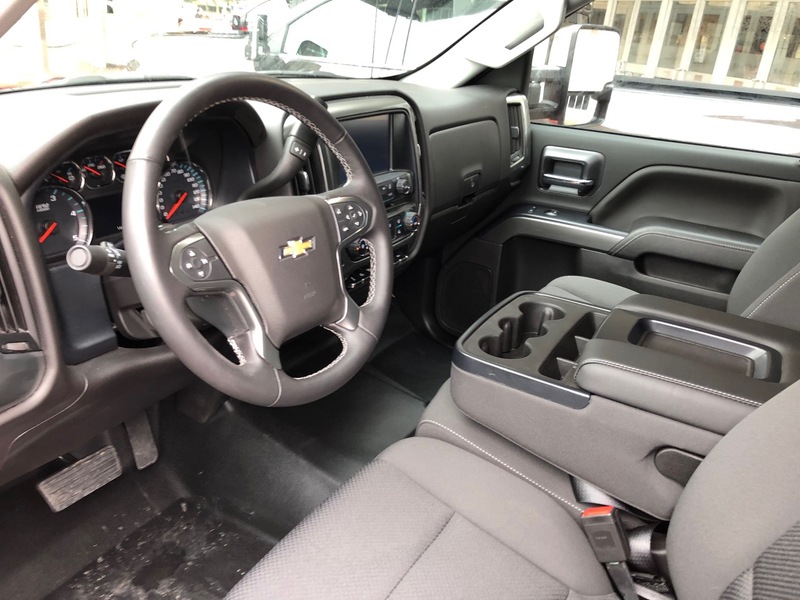 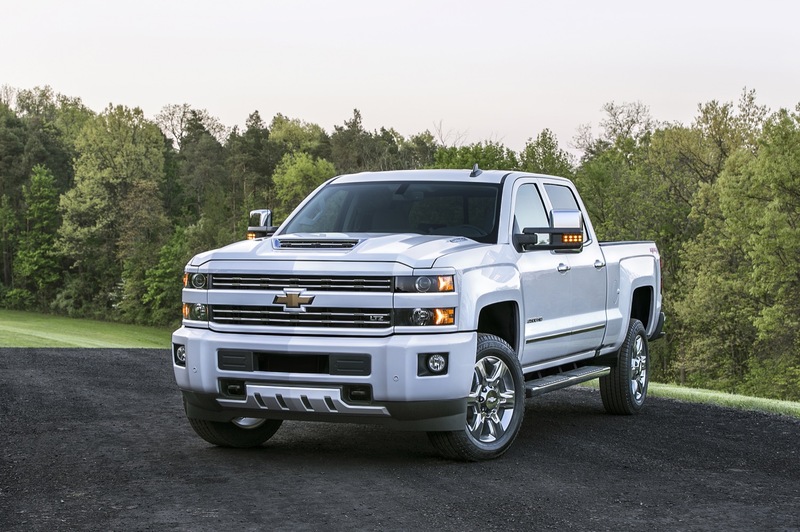 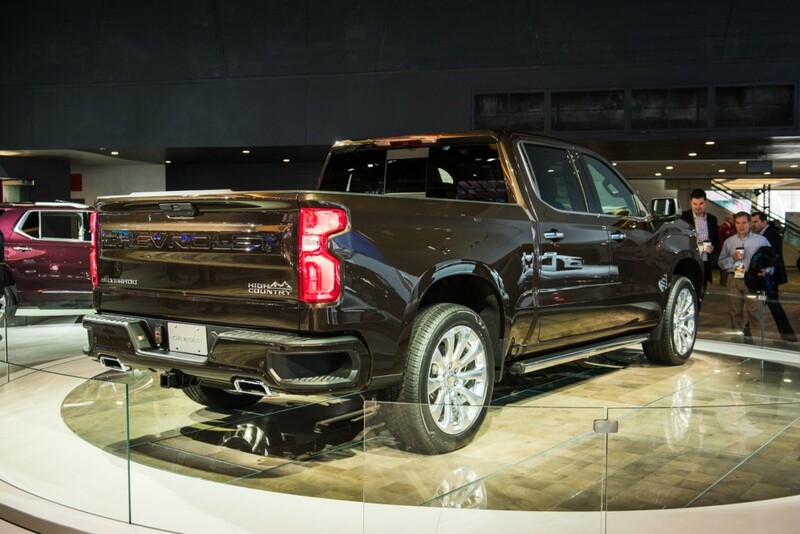 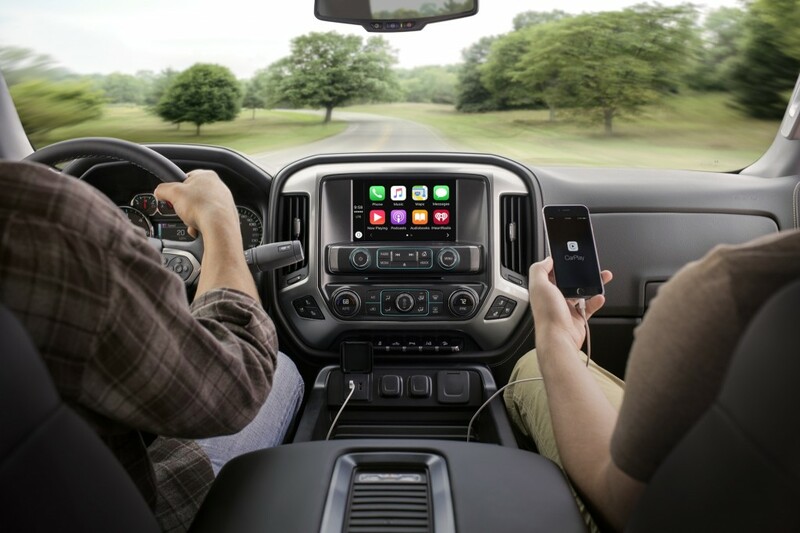 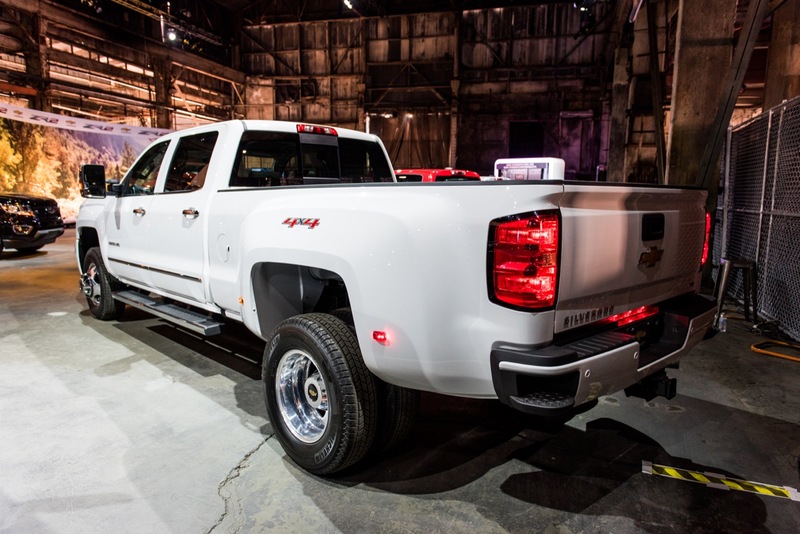 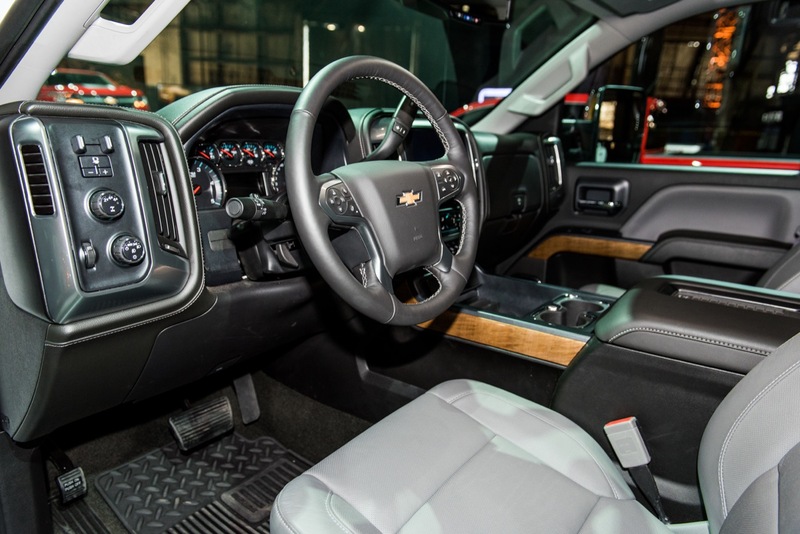 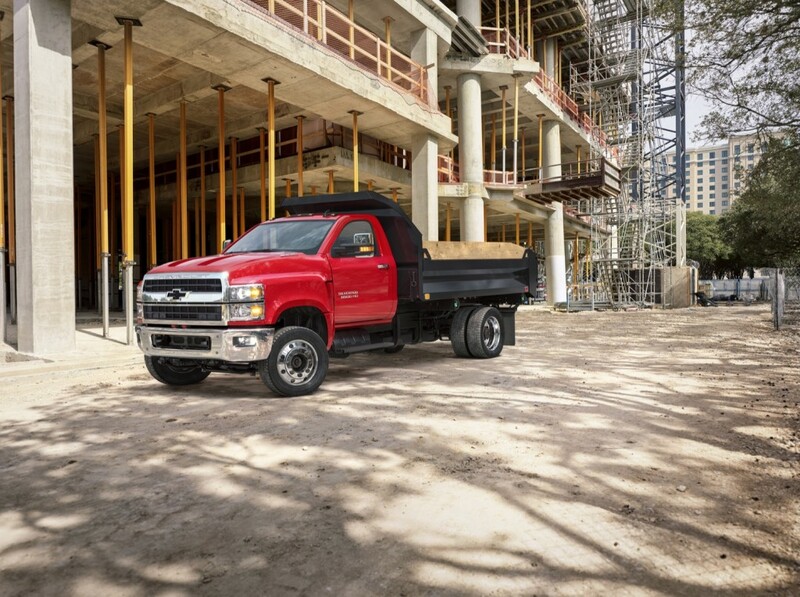 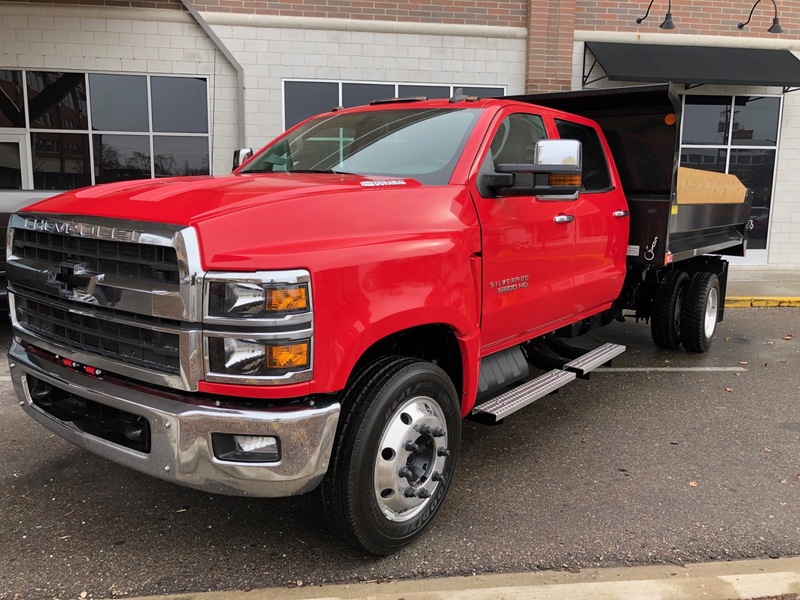 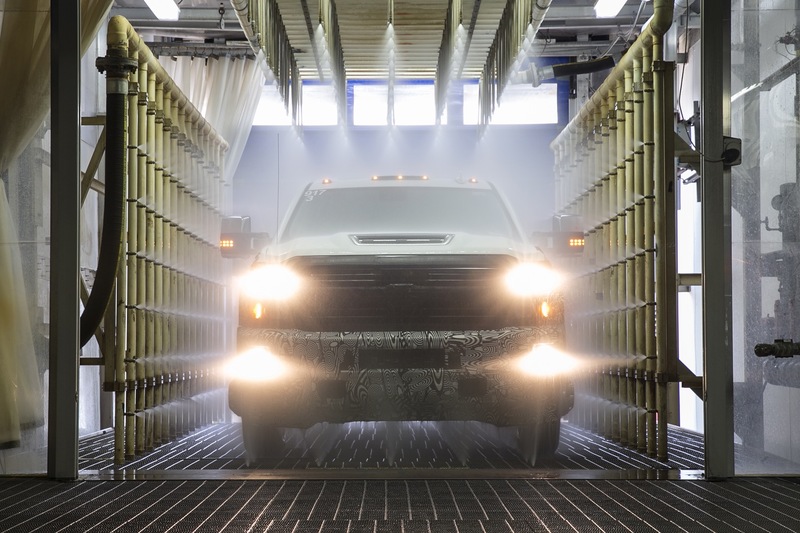 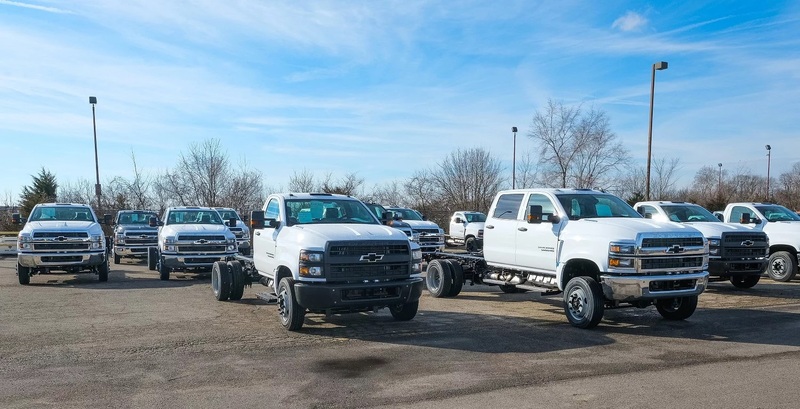 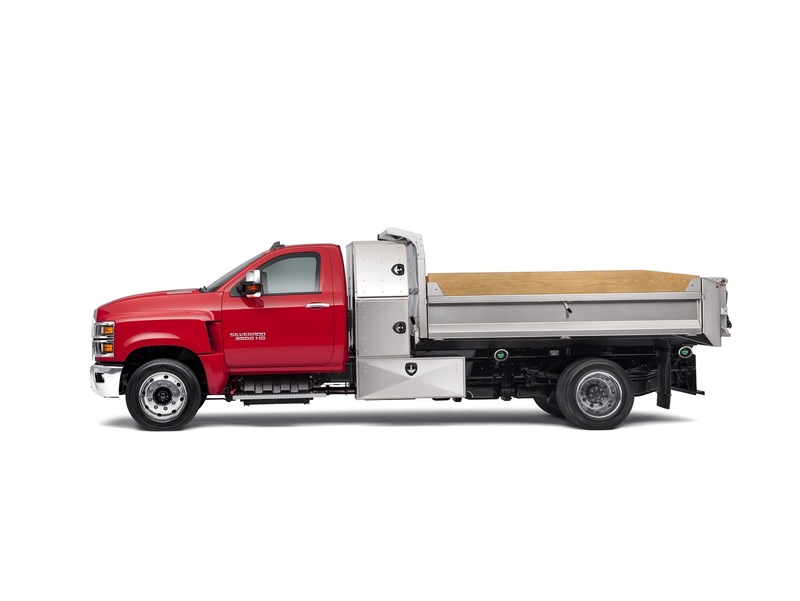 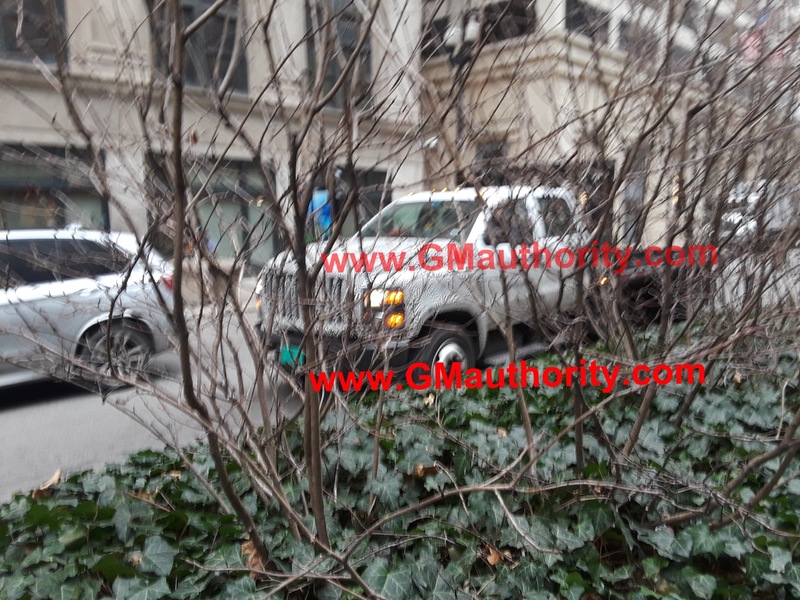 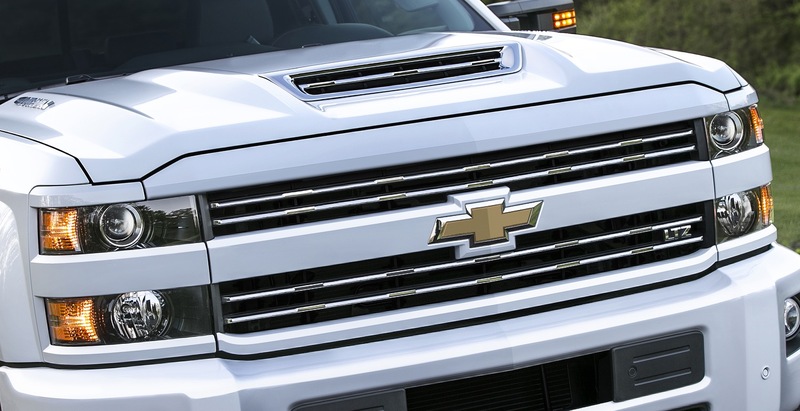 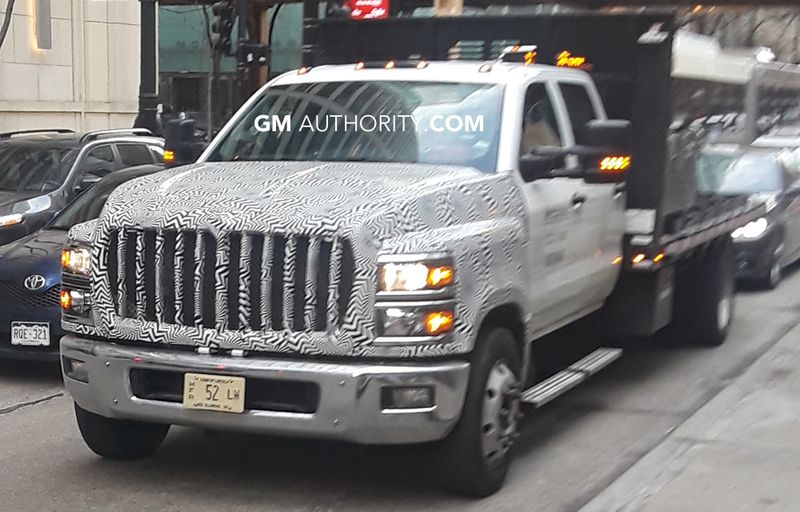 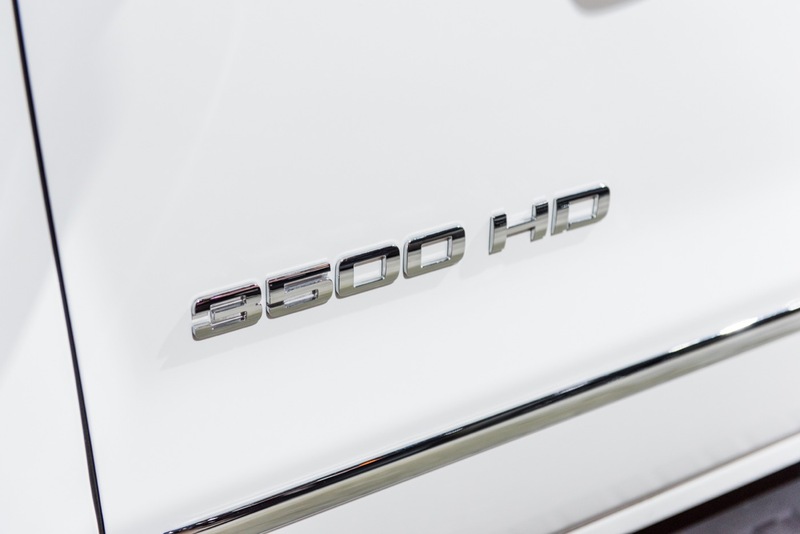 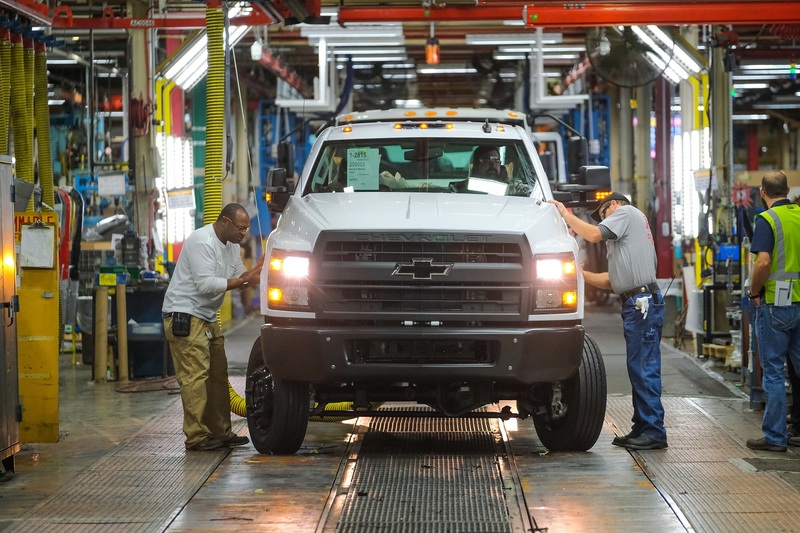 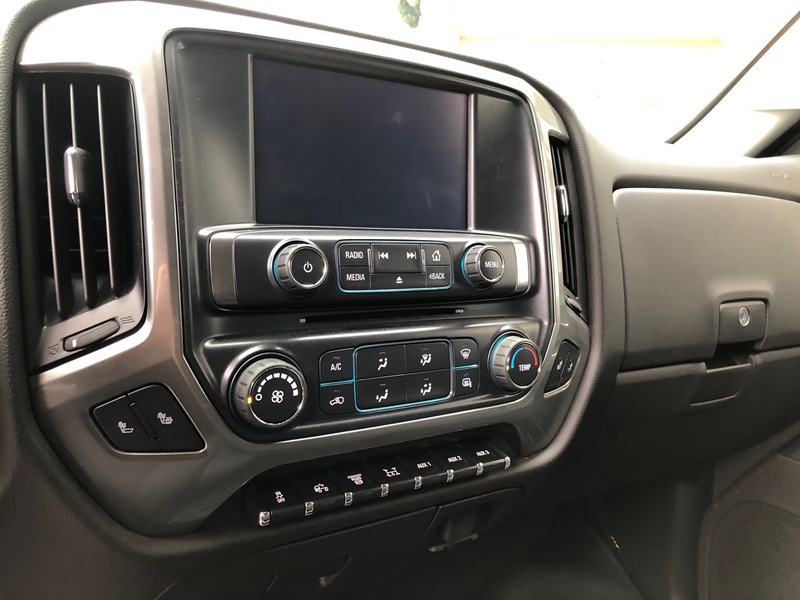 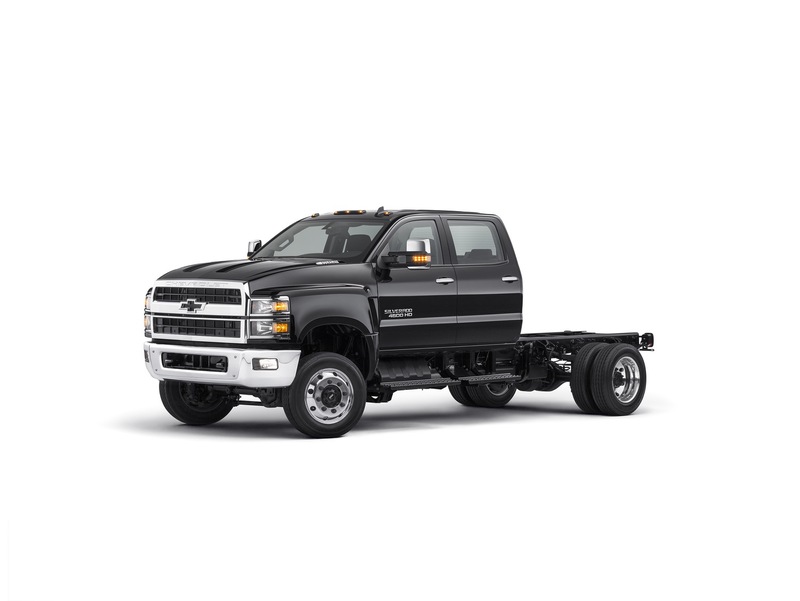 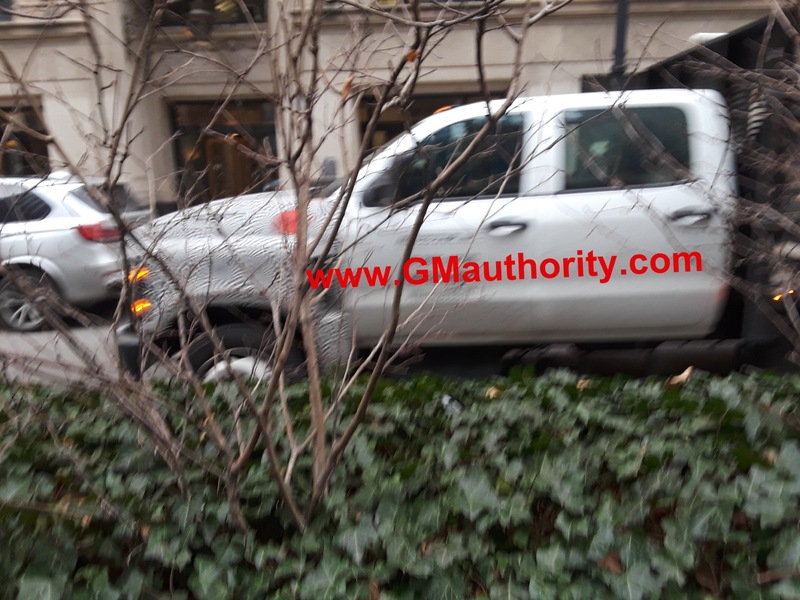 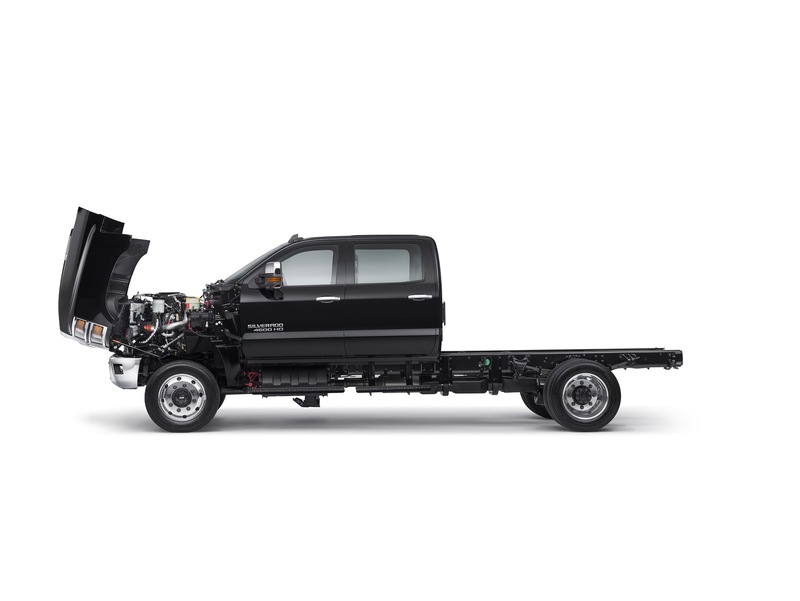 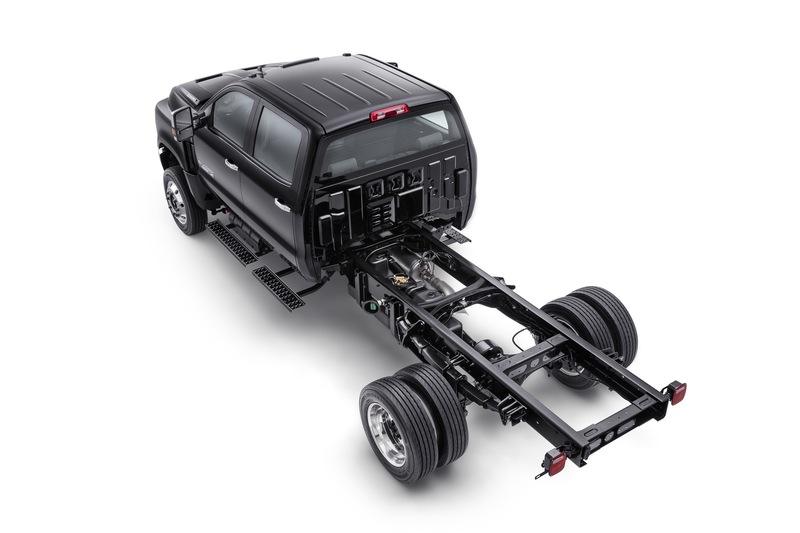 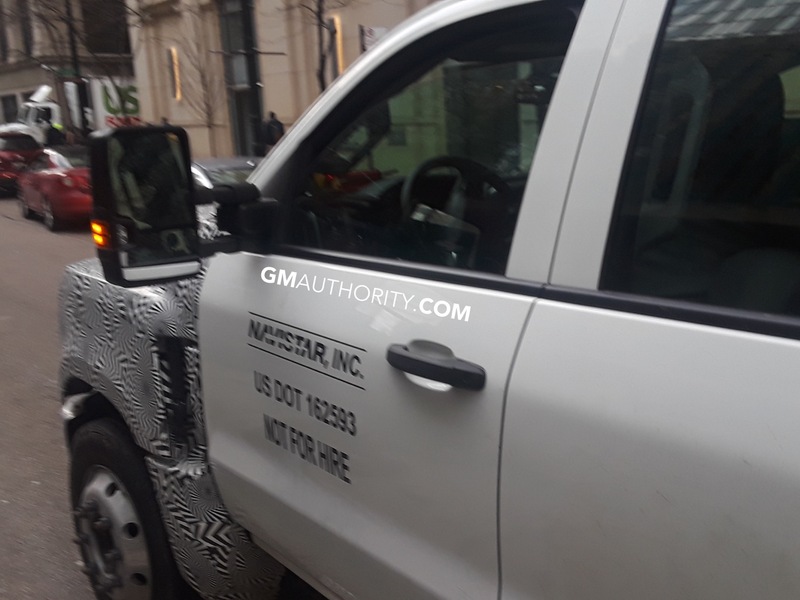 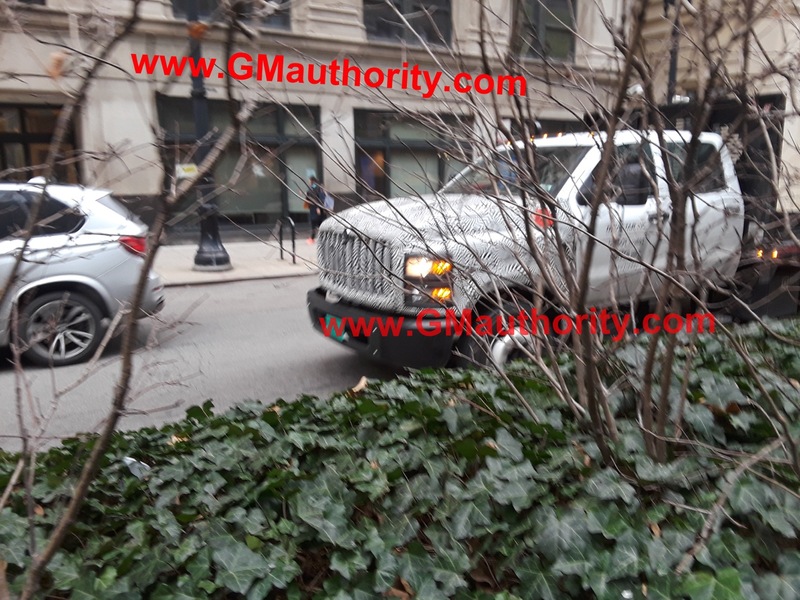 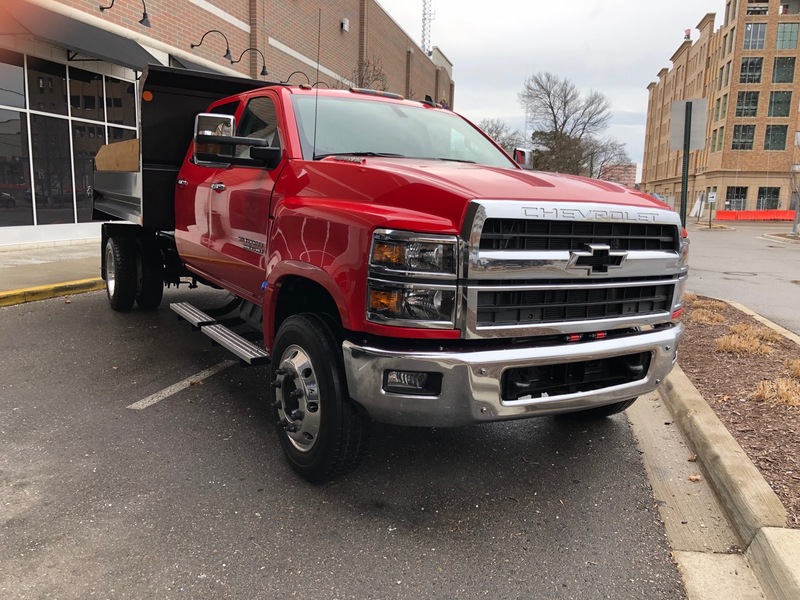 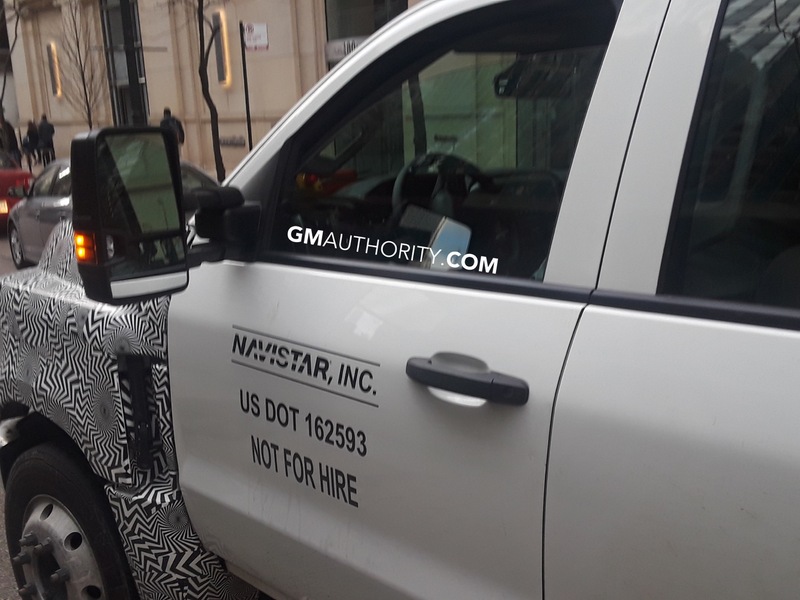 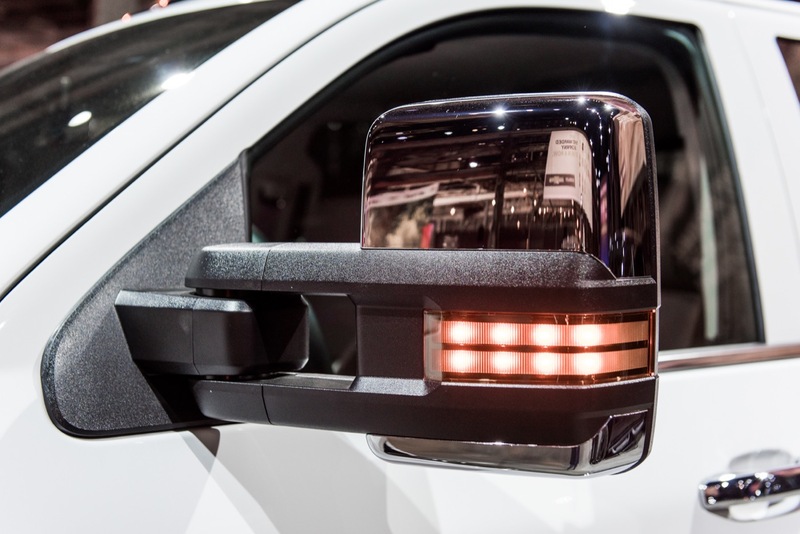 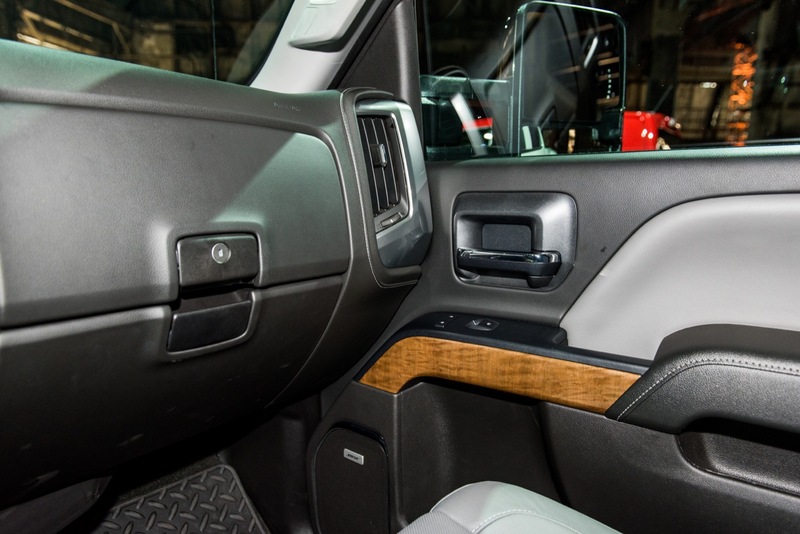 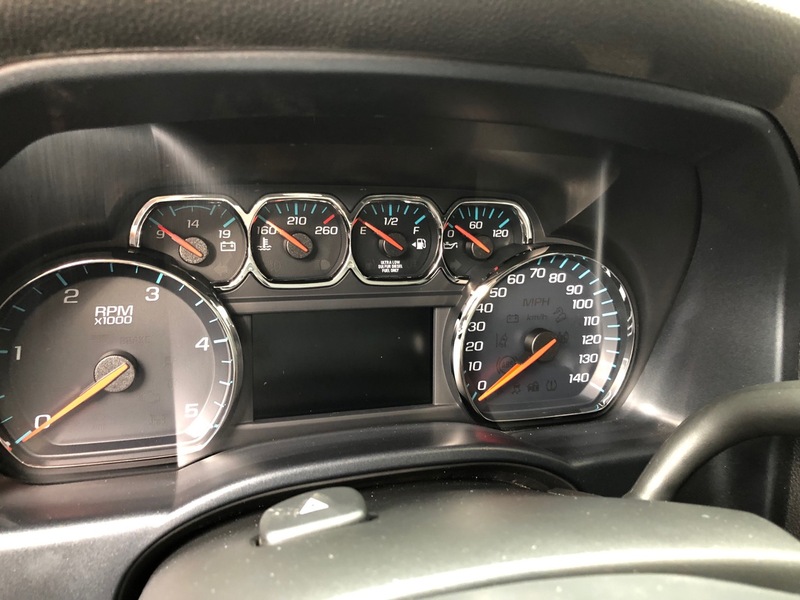 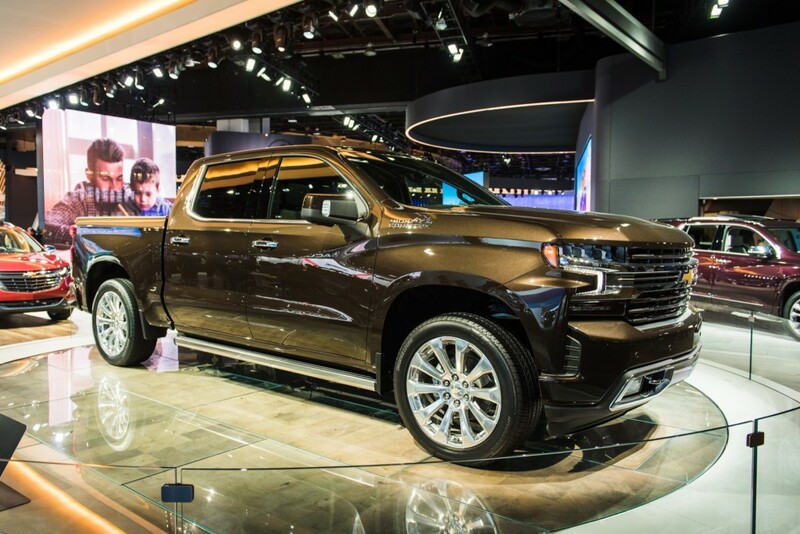 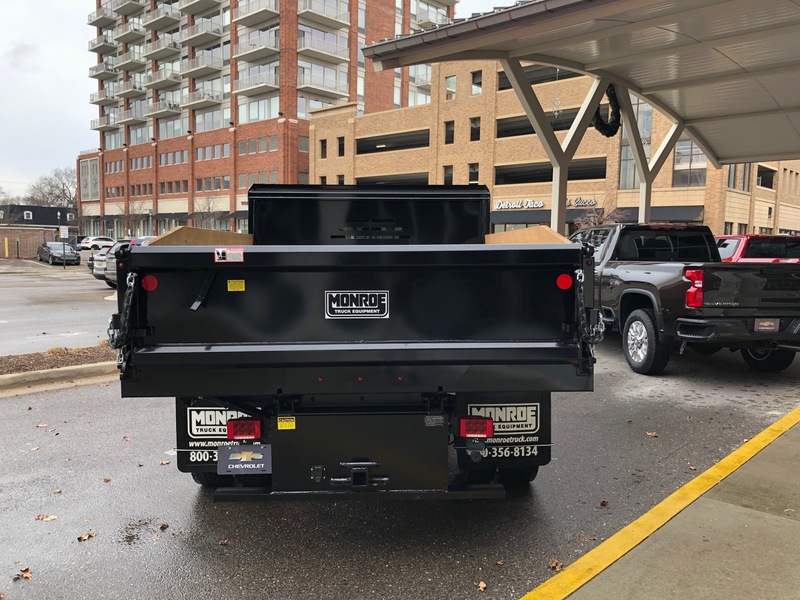 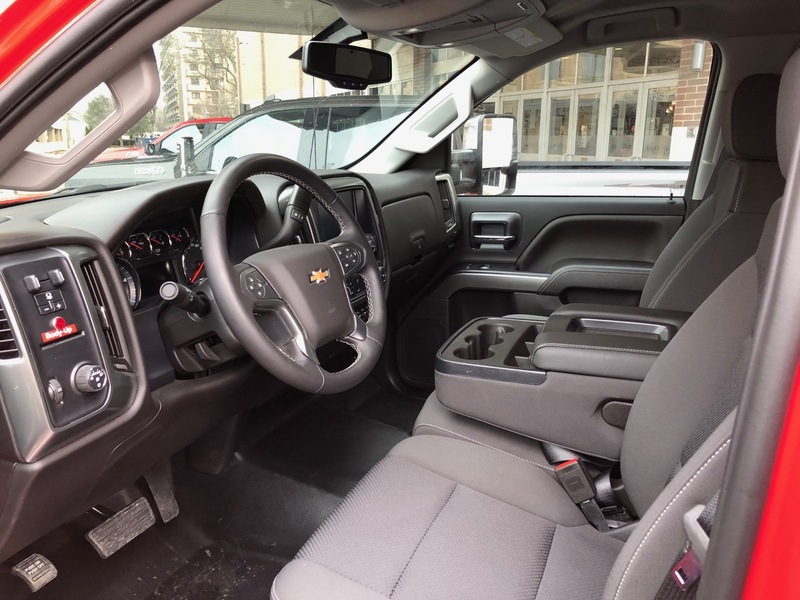 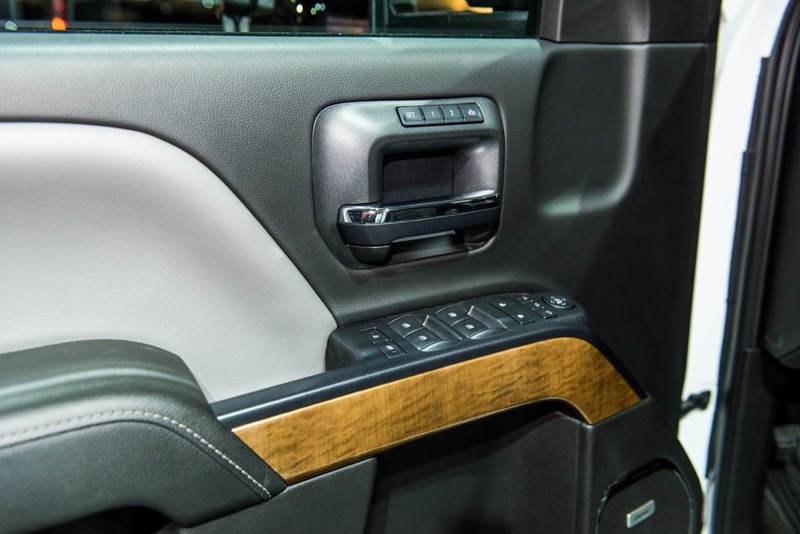 As such, the $3,000 Chevrolet discount brings the starting price of the 2019 Silverado 2500HD LT pickup truck to just $40,995, which is almost as affordable as a base Work Truck model of the same model year. 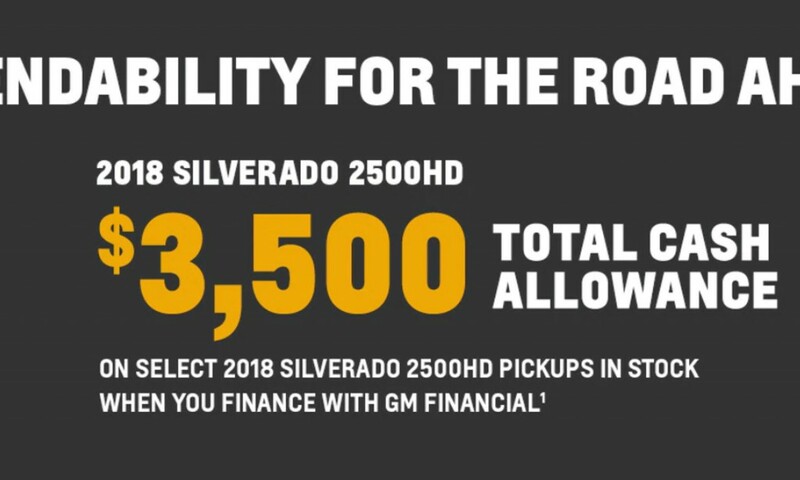 Meanwhile, the $3,500 Chevrolet discount brings the starting price of the 2018 Silverado 2500HD WT pickup to just $35,595.